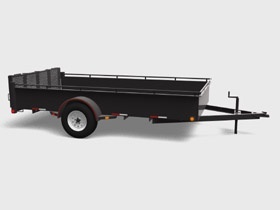 Canada Trailers MT-F512-3K Mini-Tandem Utility. 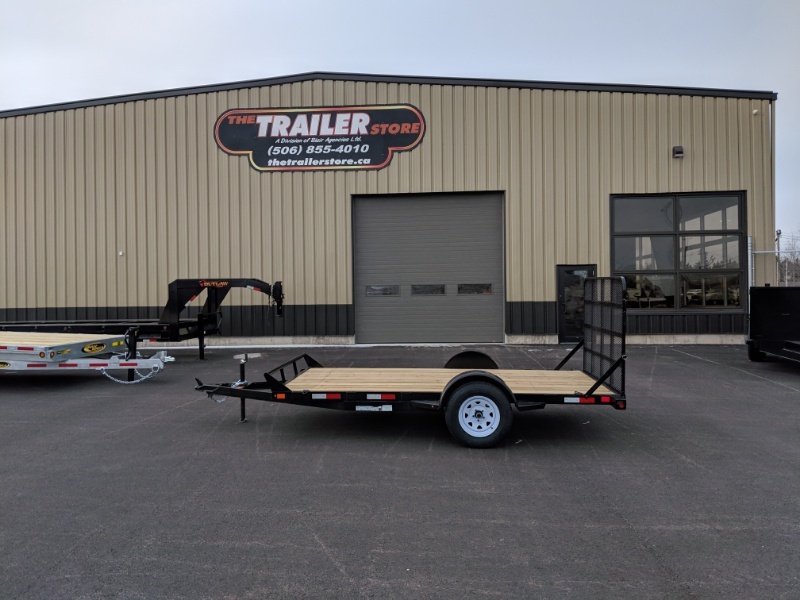 These great utilitiy trailers are manufactured right here in Canada. 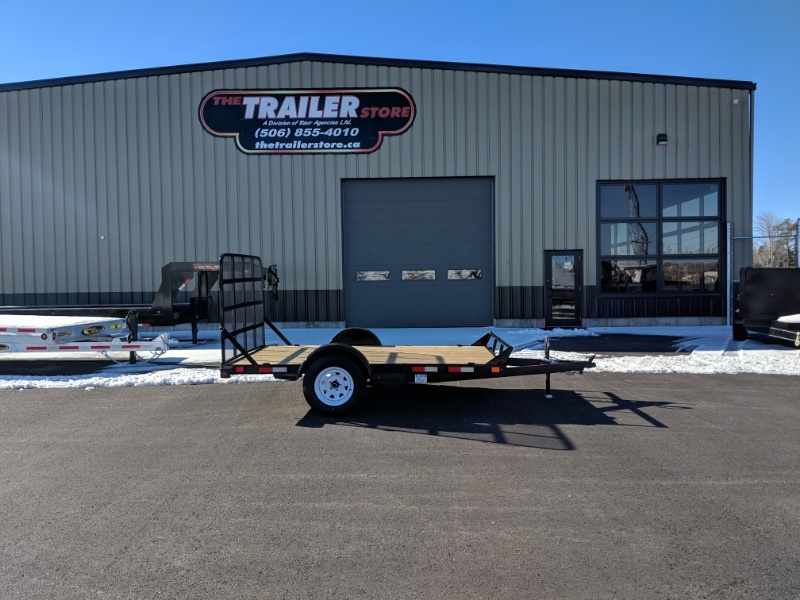 Great for those small hauls and quick transport. 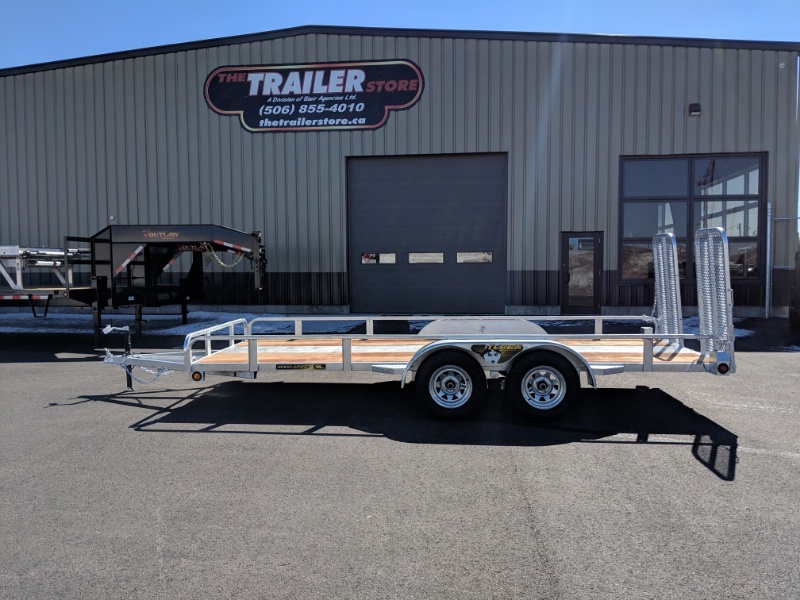 This unit features a bi-fold ramp system in the rear. The Triton ATV-88 is a Great Light Weight All Aluminum Two Place ATV Hauler ! The Triton ATV-88-TR is a great Light Weight all aluminum 2-place ATV or single UTV hauler. The Triton ATV-128 is a great light weight, all aluminum, three place ATV hauler Or single UTV hauler.